Many organisations use staff photographs in publications and online on company websites and social media pages. 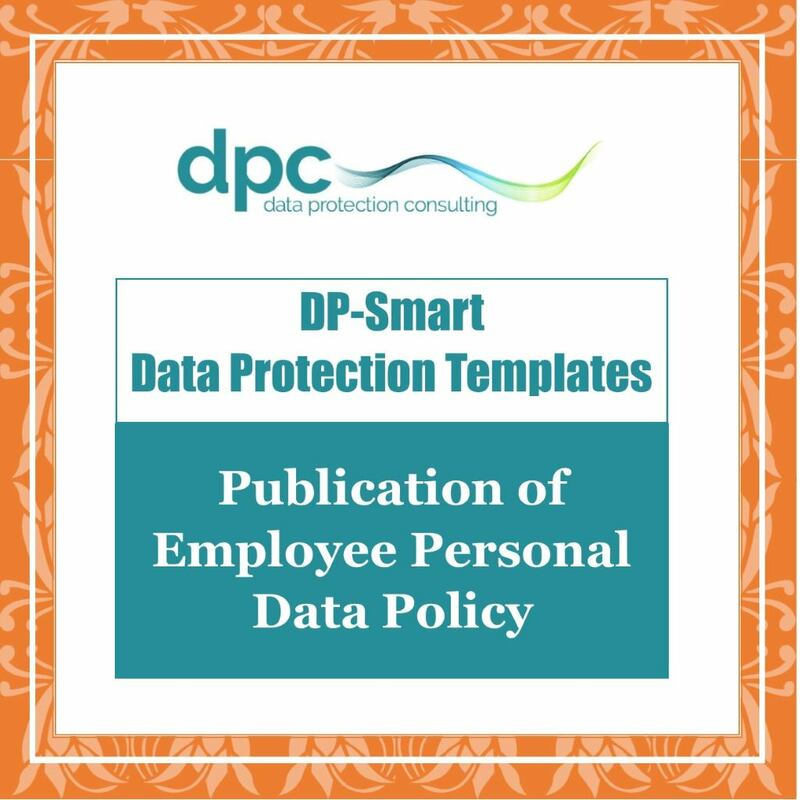 Under the fair processing requirements, employees have a right to know how their personal data will be used. This policy explains the circumstances when employee personal data might be used, when such use is simply part of the job and when the organisation would seek permission from the employee.